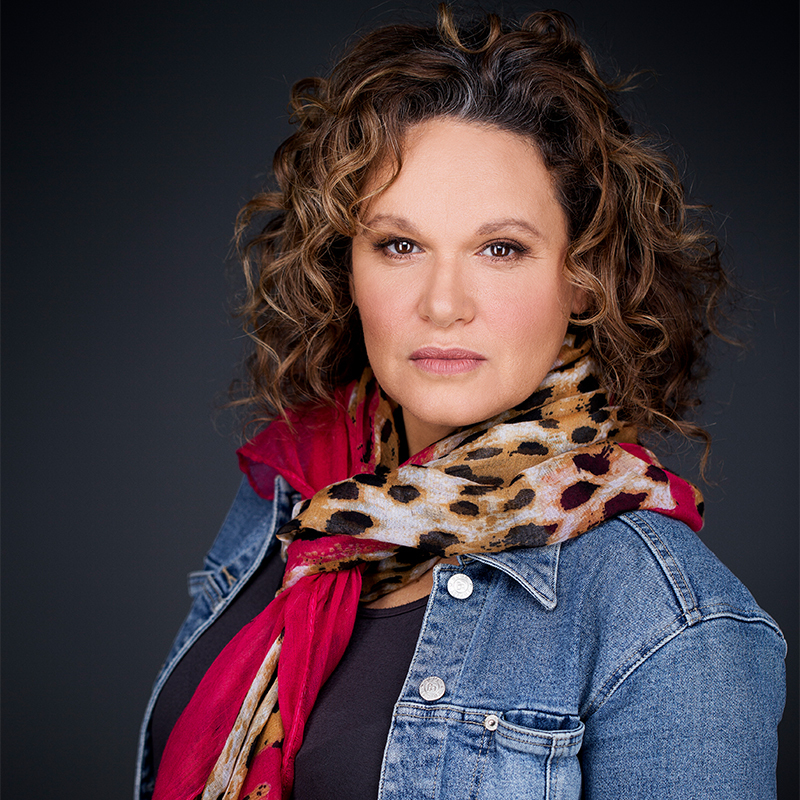 Leah Purcell is one of Australia’s most admired and respected artists, creative consultants and cultural philanthropists. She is an award winning actor, writer and director involved in some of this county’s most iconic films, plays, books and television such as Lantana and The Proposition, Bran Nue Dae and The Drovers Wife, Box the Pony and Black Chicks Talking, Redfern Now and Cleverman. In recent times she has won the 2017 NSW and VIC Premiers Literary Awards for The Drovers Wife and been nominated for LOGIES, ADG, AWGIE and AACTA Awards for Cleverman, The Secret Daughter and Ready for This. Leah is a proud Goa-Gunggari-Wakka Wakka Murri woman. Wayne Blair is an acclaimed film, television and theatre director, writer, actor and producer. Wayne’s debut hit feature film, The Sapphires, a musical comedy, had its world premiere at the Cannes Film Festival in 2012. The film has since played at festivals including Telluride, Toronto, Aspen, Zurich and Hamburg, earning him worldwide recognition. The Sapphires was the highest grossing Australian film of 2012 and won eleven AACTA Awards, including Best Director and Best Film. In 2013 Wayne directed Septembers Of Shiraz, which featured at the 2015 Toronto International Film Festival and opened the San Diego Film Festival, with an impressive award winning cast including Salma Hayek and Adrien Brody. In 2015 Wayne co-produced and directed Cleverman – an innovative six-part futuristic action drama for US network ABC-TV, starring Game of Thrones’ Iain Glen, Frances O’Connor and Deborah Mailman. Wayne recently completed production on Love Child and Cleverman Season 2, in 2016 he completed work on the TV remake of the iconic film Dirty Dancing for Lionsgate TV/ABC US network, starring Abigail Breslin, Sarah Hyland and Debra Messing. 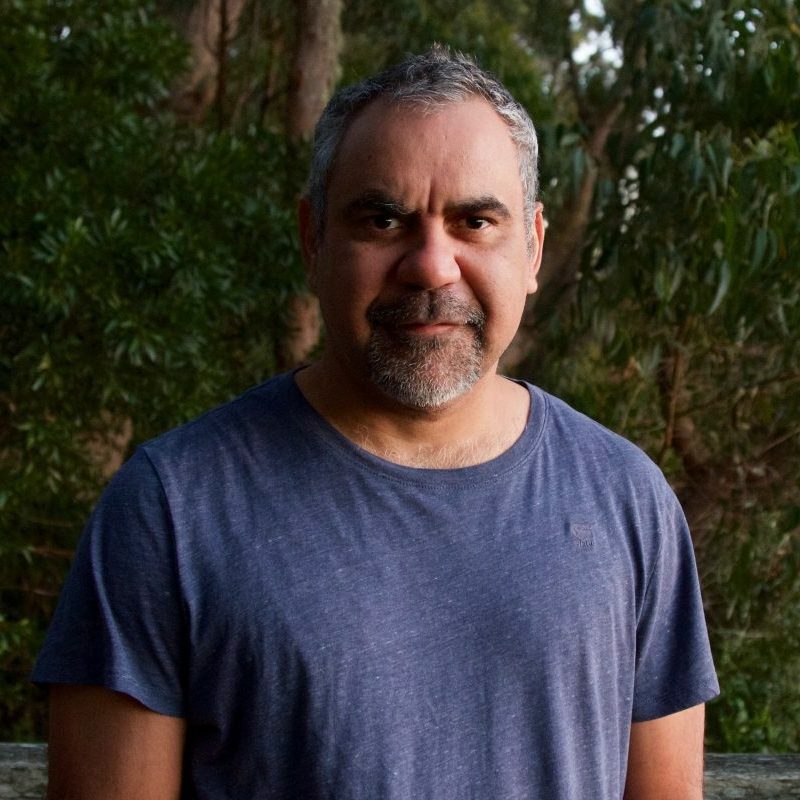 Kyas Sherriff is the Head of the Indigenous Unit of the Australian National Film, Television and Radio School (AFTRS). Her role includes championing the growth and development of the Indigenous screen sector through education and industry craft based masterclasses. Kyas curates and hosts AFTRS Black Talk – conversations with leading Indigenous filmmakers & Industry peers. Having worked across feature films, documentaries, TV series and shorts. 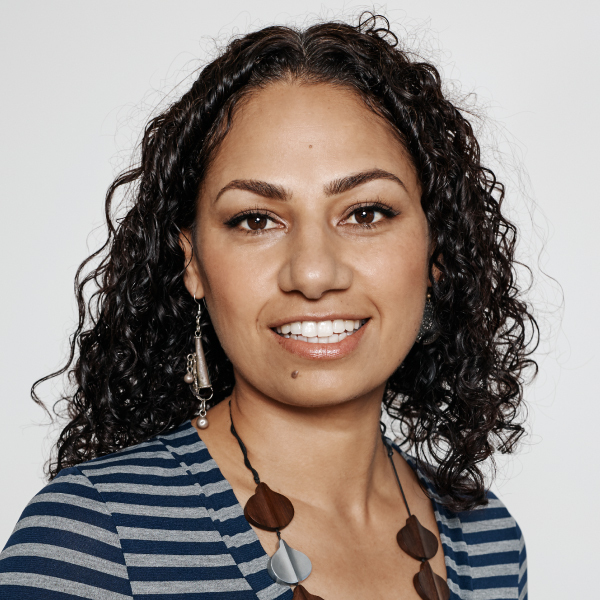 In her previous role as a member of Screen Australia’s Indigenous Department, Kyas helped bring popular and critically-acclaimed content to national screens, including TV series 8MMM, feature film The Darkside and documentary The Redfern Story. Kyas has worked with some of Australia’s most experienced and renowned Indigenous screen practitioners assisting them in getting their projects from development through to production. Kyas is focused on bringing awareness and understanding to all voices in the Australian screen landscape. 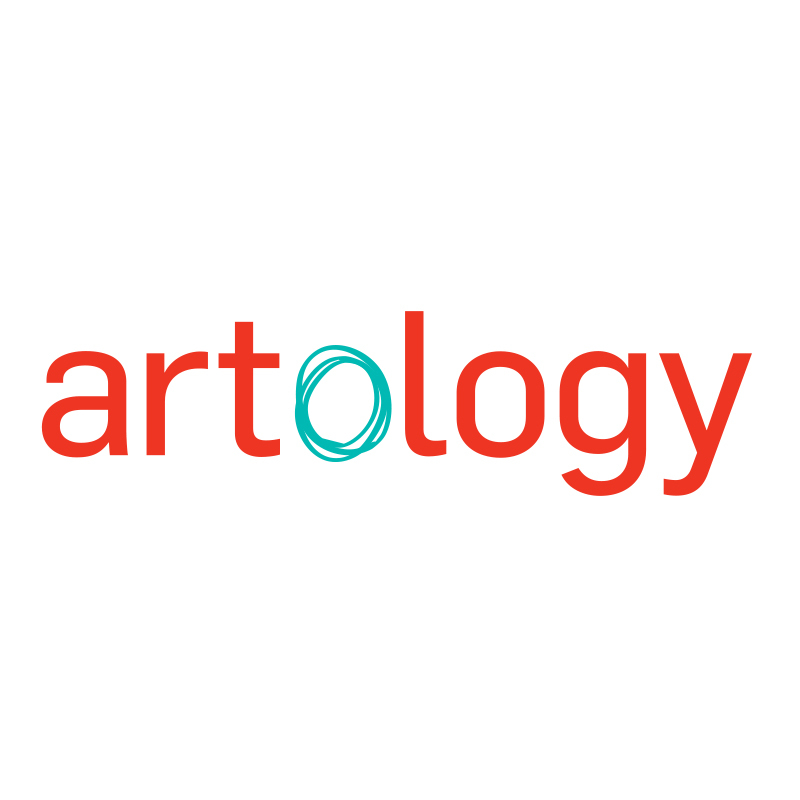 Artology develops the creative potential of young people through experiential learning in the arts. Artology’s creative arts programs have connected with thousands of young people, schools and universities across Australia.